Every night when the little ones are safely tucked in their beds asleep from 8:00PM to 6:00AM. Their favorite Cartoon Network like a vampire turns into a raunchy channel for adults only and becomes [adult swim]. Adult Swim is a very popular channel network owned by Time Warner and is broadcast in 480i and 1080p HD. Their name comes from a term used in public pools when at special times during the day there are no kids allowed in the pool and only adults are allowed to swim. The channel is filled with uncut and unedited content that caters to adults with a presentation of off the wall, bizarre and risqué content. If you are a fan of absurd shock comedy, and anime then you will probably enjoy watching adult swim. - One of the first places you can turn to if you want to watch a live stream of adult swim or check out their archives is their video stream channel on their website. Stay current with the latest on-air schedule. Watch FULL episodes of shows like Rick and Morty, Robot Chicken, the Venture Bros., Aqua Teen, Family Guy, Mike Tyson Mysteries, China IL, Loiter Squad, Metalocalypse, Squidbillies, The Jack and Triumph Show, and so forth. * And now you can PAUSE video and continue watching right where you left off – EVEN if you leave the app. These apps let you watch your favorite adult swim shows all day long without needing to wait for the kids shows to get off the network. AS Android App Get Adult Swim for your Android Devices from Google Play. AS on iOS Get Adult Swim for your Apple iOS Devices from the iTunes App Store. - Watch Adult Swim on Roku. Now there is an official Cartoon Network/Adult Swim cable channel on Roku. 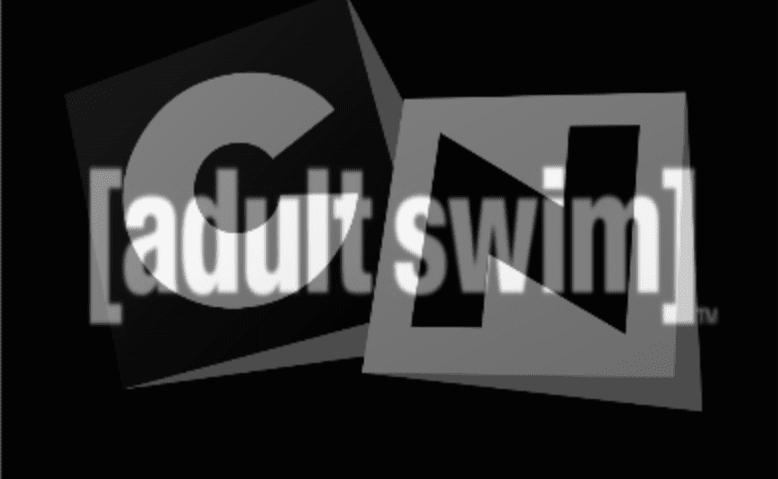 - Add the Adult Swim Roku Channel and watch some of your favorite AdultSwim shows. - PlayOn Roku Channel. This is another channel you can add that will not only play content from [adult swim] you can also record it as well. It requires a fast PC to be running at the same time as the channel is watched on Roku. More info on PlayOn is here. - Watch Adult Swim on YouTube They have a large archive of all your favorite shows on-demand which you can watch right on YouTube. See below to watch the top 10 all time favorite episodes. - Watch Cartoon Network and Adult Swim on Sony PlayStation Vue Access Slim Package. Click here to learn more about Sony Vue. These websites often found in Google are not always 100% reliable but sometimes have a live IPTV stream of the Cartoon Network cable channel. Most all require an account and log in before you can access anything on their site. Be careful with these type of sites, sometimes they carry viruses and other malware that can easily infect your computer or mobile devices. Don't Miss Our Ultimate Adult Roku Channels List! Checkout all best adult channels you can watch on Roku.